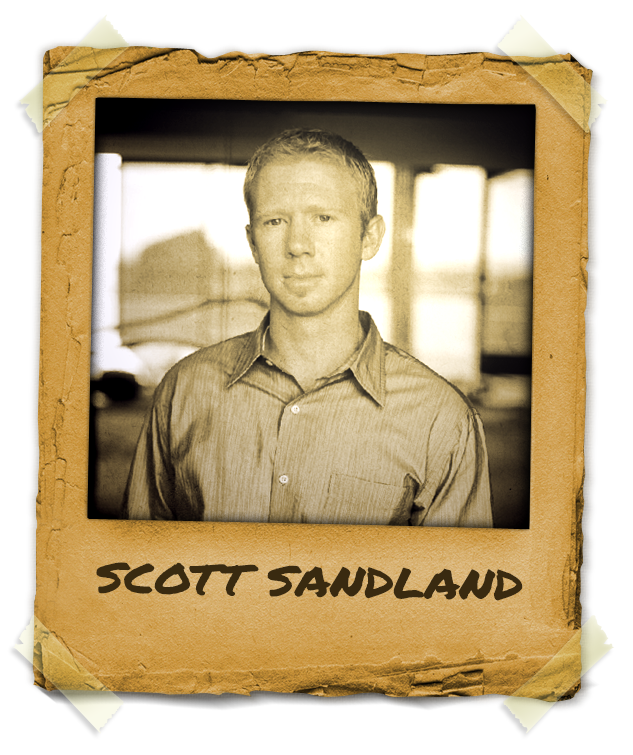 Mentor Scott Sandland is today associated with Hypnothoughts but his professional practice started many years ago, in his 20’s. Scott has begun his hypnoiss journey out of his personal need and then continued to share with other the healthy benefits of hypnosis. Mentor Scott Sandland is a highly sought out practitioner for medical and dental applications of hypnosis. He has risen to a level of expertise that has attracted the attention of hospitals, private practice doctors and drug and alcohol rehabilitation centers. Scott Sandland has worked with many clinicians in the fields of pain control and addictions and is considered a mentor by many. His success has lead to a position on the board of directors for the International Medical and Dental Hypnotherapy Association and a chapter presidency for the International Association of Counselors and Therapists. With his commitment to continued education for himself and his peers, Scott Sandland“>Scott Sandland is a mentor for members of the International Medical and Dental Hypnotherapy Association.